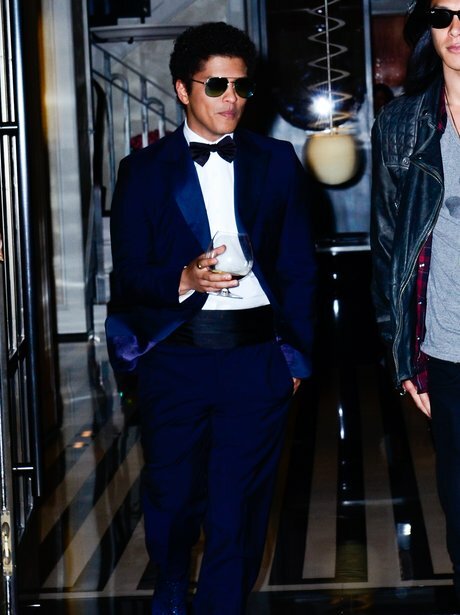 Bruno Mars - "If I Had A Penny For Every Time I Thought Of You, I'd Be A Billionaire baby!" 4. Bruno Mars - "If I Had A Penny For Every Time I Thought Of You, I'd Be A Billionaire baby!" It's cool charisma, a stylish swagger and being under five foot five that will help you grab the attention of the smoothest man in pop. So you've found yourself in the coolest spot in town, but what do you say? Try "If I had a penny for every time I thought of you, I'd be a billionaire baby!" and we're sure it will go down well!